The Hotel Ascot Inn is cosy and compact providing a slice of comfort in the busy city. The rooms are designed in a minimalist manner, with light coloured walls contrasting with the wooden furnishings. The modern art painting adds to the charm of the room. Card payment is accepted by the hotel and free WiFi connectivity is also provided. 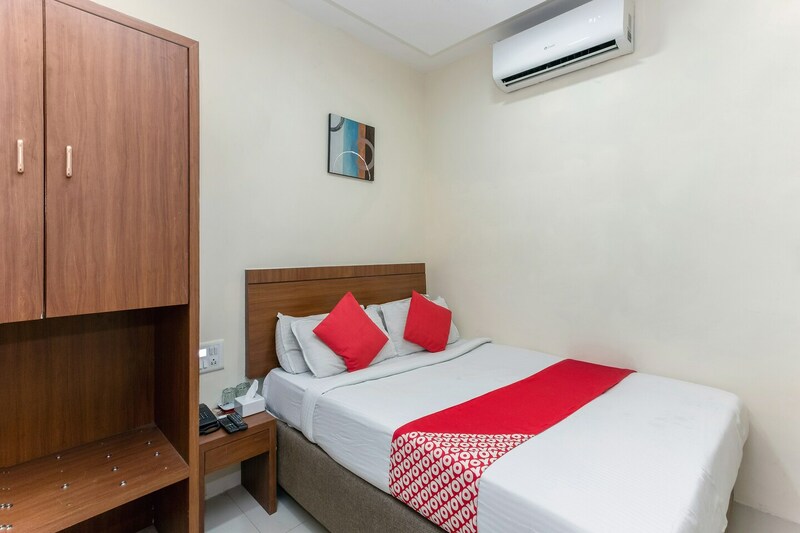 The hotel is situated close to the Mumbai metro station, through which guests can easily reach other parts of the city.